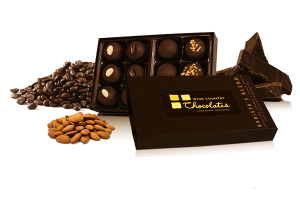 View Cart “Milk Chocolate Almond Bark” has been added to your cart. 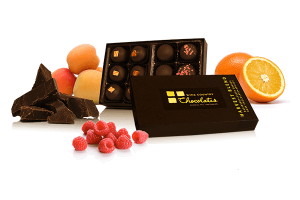 View Cart “Harvest Blend twelve-piece truffle box” has been added to your cart. 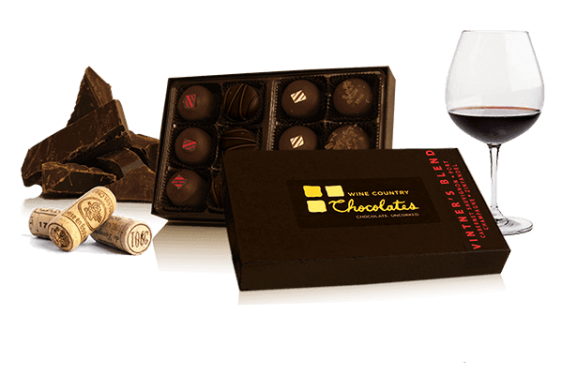 The perfect choice for the wine and chocolate enthusiast. 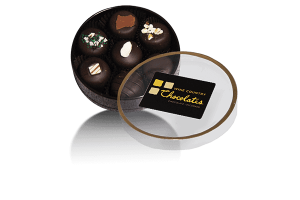 People rave about these truffles and now I know why. I dare you not to close your eyes and smile with delight when you try these things! Oh, my! 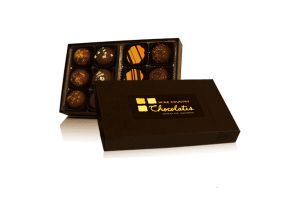 A friend of ours gave us a box of these for Christmas, and they are the best of the best. A single one is a dessert in itself. My husband and I are trying hard to exert some self-control to make these last as long as possible, but I am frankly going to have to order some more.